I was quite surprised when I looked back at all the mini finishes from 2016. A lot of cross stitching has been going on and it’s given me many hours of pleasure. These finished projects include two large SALs and a secret present which can now be revealed. If you want to see the posts relating to the individual finished items, click the photos on this page. 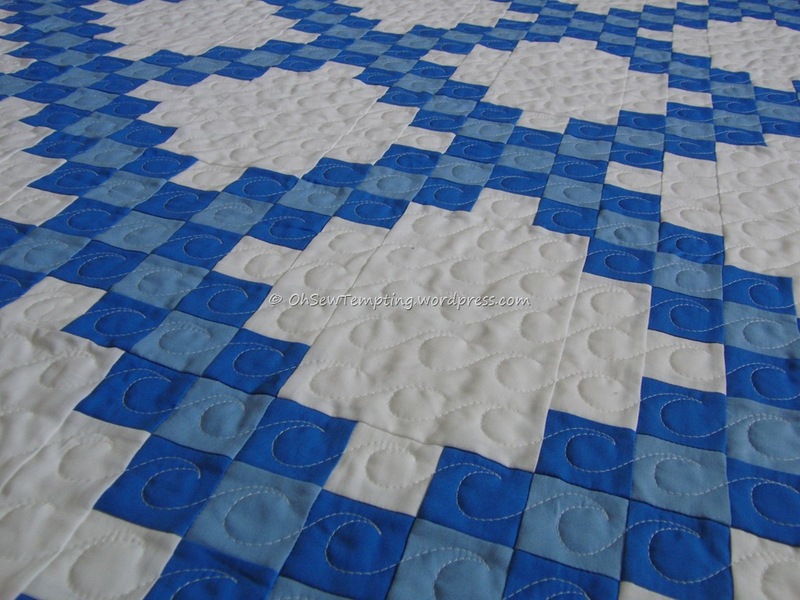 There is also a patchwork and quilting round up on my other blog Oh Sew Tempting. Thank you to everyone who supported my blog last year, whether you’ve been reading anonymously in the background or actively liking, commenting and emailing. It’s nice to know I’m not talking to myself. Thank you for sharing your finishes! It has been so much fun to watch each one take shape. Here is hoping that you and yours have a very happy new year! Best wishes in the new year, I look forward to seeing your progress on the James Herriott project and all your other pieces. That’s so kind of you 🙂 Happy New Year! Some beautiful stitching Avis! I saw that Santa…so you are the creator..he is adorable!!! The Santa is from a Design Works kit. There are six Santas in the pack and it’s worth every penny. Happy New Year! Thank you for sharing your finishes and blog. As I reflect back on your kokeshi dolls stitching posts, I now wish I had joined in on the SAL. I have that pattern and it would have been a finish right now. It’s my favorite. Oh well maybe next time. 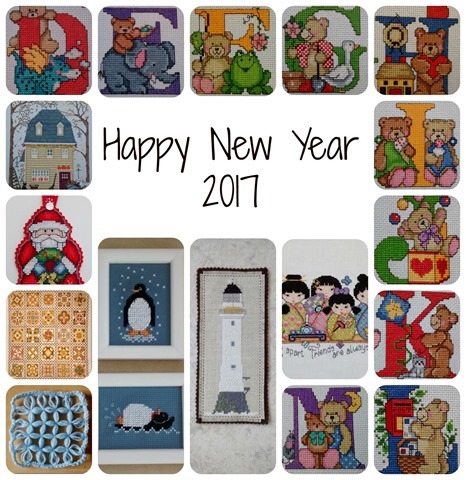 Your finishes are beautiful and looking forward to your posts in 2017. Happy New Year! You could always join the SAL at any time with any project. It would be lovely to see you complete your Kokeshi Dolls. You can stitch as much or as little as you wish for the SAL and post one update every third Sunday. If you want to join us, drop me an email and I’ll send you the very simple rules. The address is at the right hand side of the page. If you don’t have a blog, you can join us virtually every three weeks and give yourself a three weekly deadline to complete the dolls in stage sizes of your own choosing. How does that sound? Happy New Year. Your projects are not only prolific but totally gorgeous. All power to your needle. Thank you. I haven’t managed to get everything done that I wanted to but I’ve enjoyed my crafting in 2016 🙂 Happy New Year! What a beautiful display of work. It’s so satisfying to look back on your makes isn’t it? Happy New Year! Happy New Year to you too 🙂 It’s surprising how many mini makes there’s been in 2016. I’m hoping to complete more larger projects this year.